I would never have thought…. 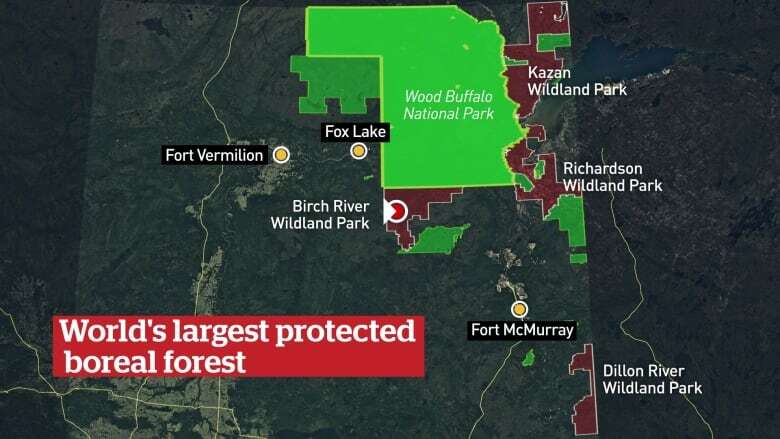 Alberta is now home to the largest area of protected boreal forest in the world, following an announcement Tuesday (May 15) that set aside more than 13,600 square kilometres of land across much of northeast Alberta. Part of our discussions in 2010 with Alberta Pacific included recommendations for candidate protected areas to fulfill requirements of their FSC certification. I had no idea that what I agreed to at that table would one day make it into this rather magnificent complex of connected protected areas. Sometimes it is a thousand steps to achieve an outcome. I’m very glad I took the step with Alberta Pacific and that others could build on that. Congratulations. This is so much more than we envisioned when we toured some of the forests of NE Alberta.